There is no possibility of a longer debate to be held over permanent mechanism of relocation of refugees. It is highly unlikely that pivotal decisions will be made regarding the single Schengen visa space. Both are statements by Estonian interior minister Hanno Pevkur. Politically cautious, somewhat in officialese, and therefore a rather European declaration on extremely vital topics ahead of today's meeting of EU interior ministers. Refugee crisis and terrorist attacks have the EU faced with serious challenges. The external border is porous, information exchange between nations faulty. Populist powers are happily imagining a picture of crude separating lines supposedly bringing us happiness and guaranteeing security. For us who spent half of past century in a closed system this should set the alarm bells ringing loudest. A small nation locked up in a citadel, we’d be in a situation especially complex as to security policy. 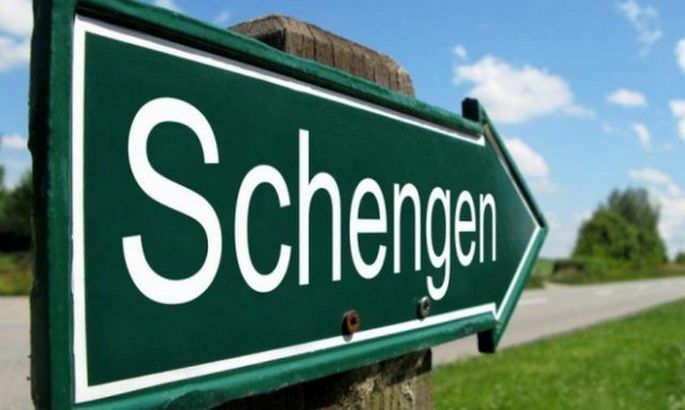 As announced by the influential Financial Times, today in Brussels interior ministers will be discussing the suspension of Schengen for two years. By Luxembourg as holding EU rotating presidency, said the newspaper, proposals have been prepared allowing the closure of borders and temporarily cutting off problematic states (this is Greece, mainly). But thus far Europe is still Europe. As shown in the subdued verbiage by Mr Pevkur, there will be no scrambling nor dramatic decisions. It’s not so much the issue of blanket document check here and there within Schengen, but of the message issued by the EU as any decision is taken. A parallel might be drawn with the Greek debt crisis. The whole time it was obvious that the EU was totally unwilling to dismantle the euro area. At the same time, this summer it all of a sudden seemed quite real that Greece would be expelled from the eurozone – and without any significant disruption. And that was the very thing that provided the needed feeling of security, such as is currently needed by Schengen. In other words: with the single visa space also, the EU needs to show its citizens and to the world outside that it is confident and strong. That the external borders have its special attention and that, when needed, swift and flexible decisions are made regarding internal borders. At that, however, the space will remain of current values and liberties which has ensured peace and provided people mobility by turning Europe into a place where people want to travel and where people want to dwell. This is the kind of message the public is surely expecting from the interior ministers meeting today. But a hesitating and crumbling unity would be erecting fresh mental and physical fences which take us into the past and not the future.